The candidate should possess B.E/B. Tech and M.E/M. Tech Degree in relevant fields only. 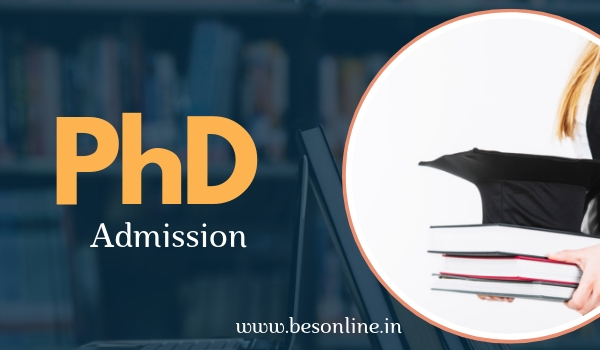 Check out the 2019 Admission Procedure, Eligibility criteria, Fees, Entrance Exam Syllabus of Osmania University PhD Courses. Eligibility Criteria for CSE: B.E/B.Tech (Computer Science and Engineering) and M.E/M.Tech (Computer Science and Engineering). Since the test will be conducted for part time students for the academic year 2019-20, the Candidate should have at least one year of industrial or Academic / Research experience by 31st July 2019 in Govt./Semi Govt./ Quasi Government Organisation or Private Limited Companies. Part-time candidates who do not avail of a PhD Fellowship/Scholarship/Stipend from any Central or State Government shall be given a one-time incentive of Rs. 2.5 lakh on successful completion of the PhD degree. Also Read DASA 2019 Direct Admission for Students Abroad UG - Notification Out! Once a candidate joins in this part time PhD Under Visvesvaraya PhD scheme, he/she WILL NOT BE ALLOWED to CHANGE the completion of the Ph.D.